Experience the same exceptional window cleaning and carpet cleaning services that hundreds of people throughout Colorado Springs and Monument enjoy every day. Google reviews provide you with valuable, honest, and unbiased feedback from real customers. We're happy to say we have the most 5 star reviews of any window cleaning company in Colorado Springs, Colorado. 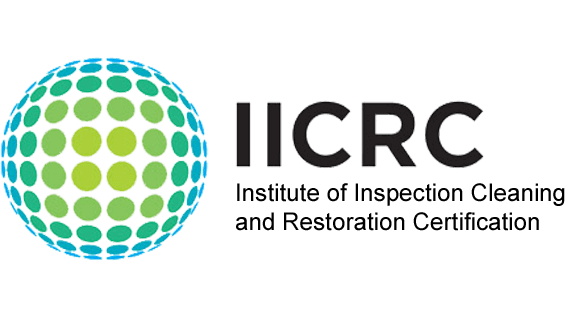 We combine the latest equipment and cleaning chemicals approved by the WCRA with our IIRC Certification, to provide you with exceptionally clean results every time. 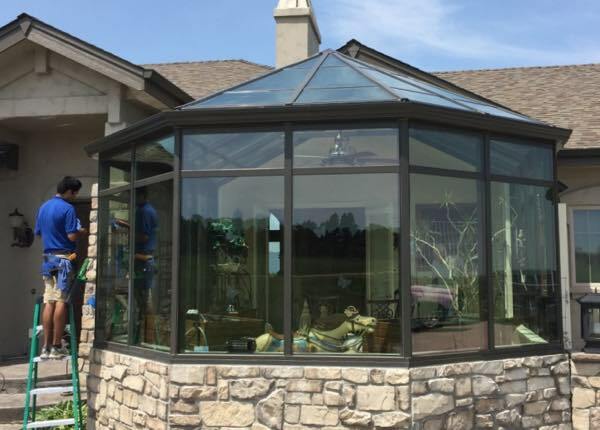 Happy customers from across Colorado Springs and Monument have been quick to provide us with some of the most highly revered praises in the industry. Currently, we have the most 5 star reviews on Google and our goal is to ensure our window cleaning and carpet cleaning clients continue to jump at the opportunity to recommend us to all of their family and friends. Our livelihood depends on your happiness. We hope after you experience our genuine customer care and extreme attention to detail you'll feel the same. 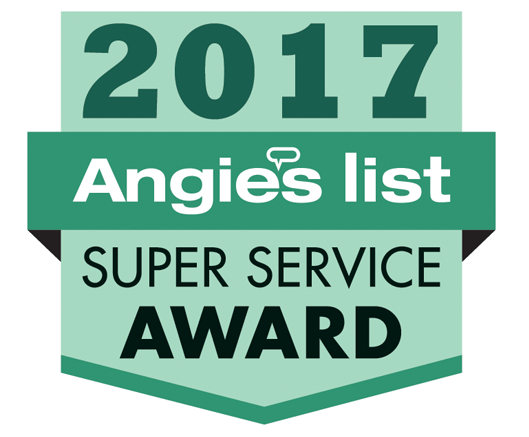 The Angie’s List Super Service Award honors excellence among home service pros who maintain superior service ratings and reviews. The annual distinction is intended to recognize the best-in-class providers. Winners demonstrate consistent high-levels of customer service. 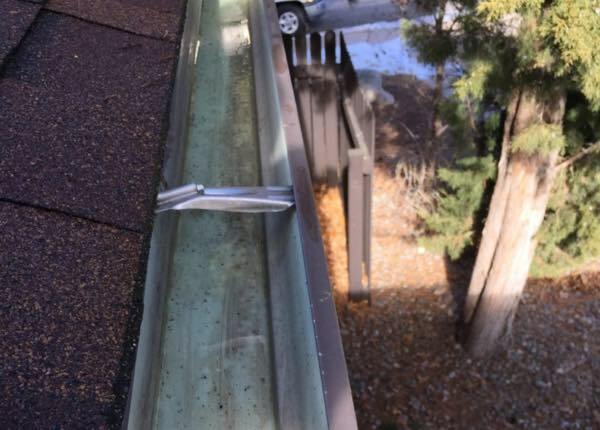 Happily providing first class window cleaning, carpet cleaning, and gutter cleaning services to homes and offices throughout Colorado Springs, Monument, Black Forest, Peyton, and Manitou Springs! We got our start cleaning windows way back in 2004. Over the years, we've honed our skills and learned everything possible about our amazing industry and what it has to offer in the way of cutting edge equipment and tools. One of those technologies we're happy to bring to you, is our state of the art pure water window cleaning system. One great advantage of this technology is that our water fed poles can reach extreme heights, allowing us to keep our feet on the ground and significantly reduce the risk of injury. But the other great advantage of using pure water to clean your windows is that all of the solids in the water have been removed before hand meaning your windows will dry perfectly. The end result? A perfectly clean window, every time! Yes, window cleaning is indeed our specialty. 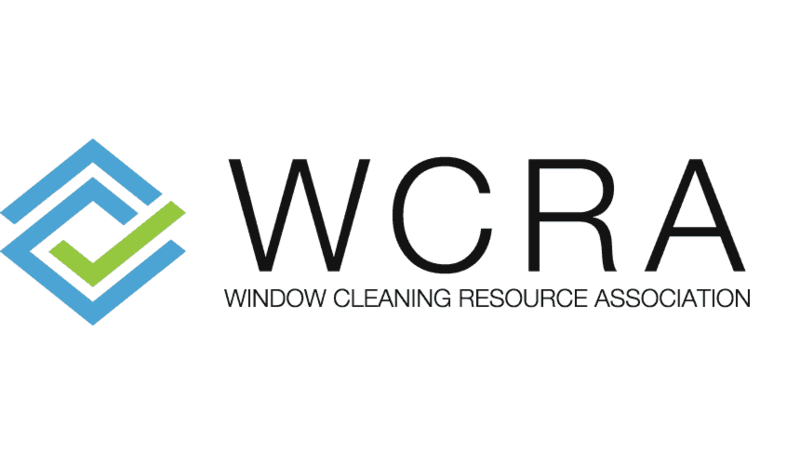 Learn more about our Professional Window Cleaning Services. 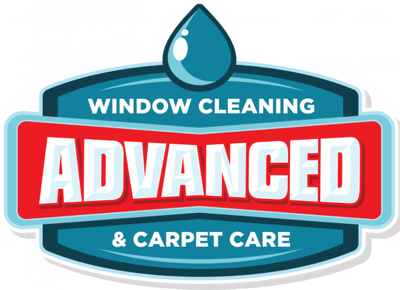 Advanced Window Cleaning is an amazing company. They did a wonderful job cleaning our windows and were super professional. They were great with my kids and dogs and were happy to work around them. When we opened our window cleaning business in 2004, we did so with a simple mission: Give clients exceptional service that they can trust. Since then, we’ve become the go-to resource for thousands of clients in the greater Colorado Springs area. During that time, we found ourselves faced with a frequent question: “Do you know a good carpet cleaner you can recommend?” Clearly, our community had a need – and our team was ready to fulfill it. Over the years, we’ve expanded our cleaning services to provide a one-stop-shop for all our clients’ cleaning needs. 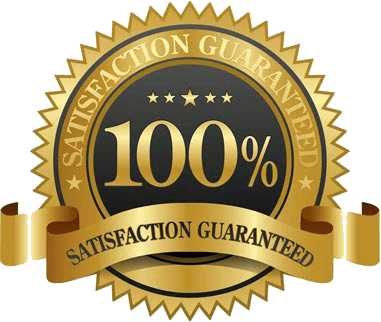 All of our services are defined by our lavish customer care, reliable work, and quality results. Our team looks forward to going above and beyond for you… And we’re eager to earn your business by being one of the best in the industry! 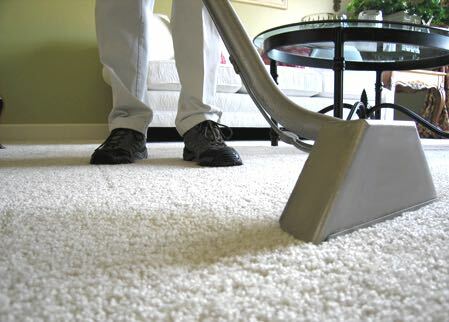 Learn more about our Professional Carpet Cleaning Services. On time, polite, friendly, professional, clean, and thorough. Great job! I will definitely call them again!